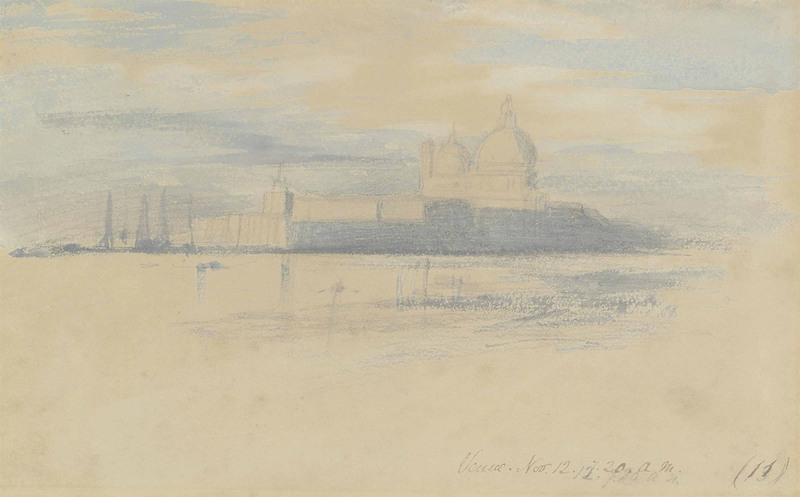 Edward Lear, The entrance to the Grand Canal, Venice. This entry was posted in Edward Lear and tagged Edward Lear, Italy, travel, watercolours. Bookmark the permalink.